When you invest in new windows and doors, the warranty is an important part of the decision process. Know the differences. 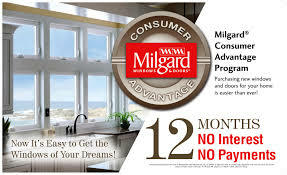 The Full Lifetime Warranty from Milgard includes parts and labor for as long as you own and reside in your home. Q: Is it a “limited” or “full” warranty? the warrant-or must repair or replace the products at no charge to the consumer, and may only refund the purchase price in fulfillment of the warranty when that's what the consumer requests. Q: Are there any labor costs or service fees related to repairing or replacing the product? 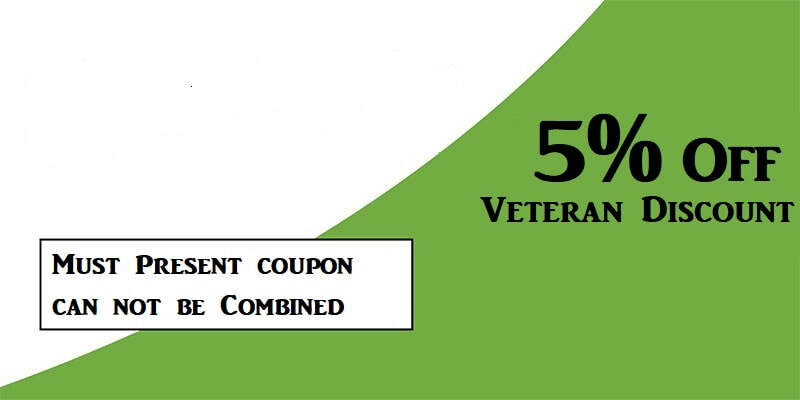 Under a limited warranty, the warrant-or may charge service costs and fees related to repair or replacement. Q: Does the warranty offer replacement product at no charge or a full refund if the product cannot be repaired? And who makes the choice whether you receive a replacement or a refund? Even if parts and labor are provided at no charge under the limited warranty, the limited warrant-or may reserve the right to refund the purchase price to the consumer in fulfillment of the warranty rather than making the repairs or replacing the products at no charge.